Home › Advice › Can you use a cycle lane when turning? When there’s a cycle lane at a set of lights, you must not wait in it for the light to turn green, and you must not drive in it as you approach the lights (unless you’re riding a bicycle). Motorbikes must not use this lane, either, but they can filter between stationary traffic. Cycles have the right-of-way in this lane. If there are cycles waiting to go forward, you must give way to them before you can turn left. Drivers must also check their mirrors and do a head check to check the blind spot in the cycle lane. Clause 6.6 of the Land Transport (Road User) Rule 2004 say that a driver or person in charge of a vehicle must not stop, stand, or park the vehicle in any special vehicle lane unless the vehicle belongs to a class of vehicle for which use of the lane is reserved, and stopping, standing, or parking of the vehicle is permitted at that place by signs or markings. This means that if you’re waiting at the lights to turn left, and there’s a cycle lane, only cycles can wait there. They can turn left or go straight ahead from that lane, and vehicles waiting to turn left must give way to them. If you wait in a cycle lane in your driving test, it’s an instant fail. Can you use a cycle lane when overtaking or passing another vehicle on the left? You can drive in a cycle lane for up to 50 metres if you are turning into or out of an intersection with a minor road, or driveway. The road code does not say that you are allowed to use a cycle lane if you are overtaking someone on the left who is turning right, and NZTA specifically said that this is an enforcement issue, i.e. the police would be lenient at their discretion. (b) driving in that lane can be done safely and without impeding other traffic. Our interpretation is that you can overtake a vehicle on the left by using a cycle lane as long as it is safe to do so. You may also have started to see sharrow road markings for cyclists, which have a different meaning that cycle lanes. 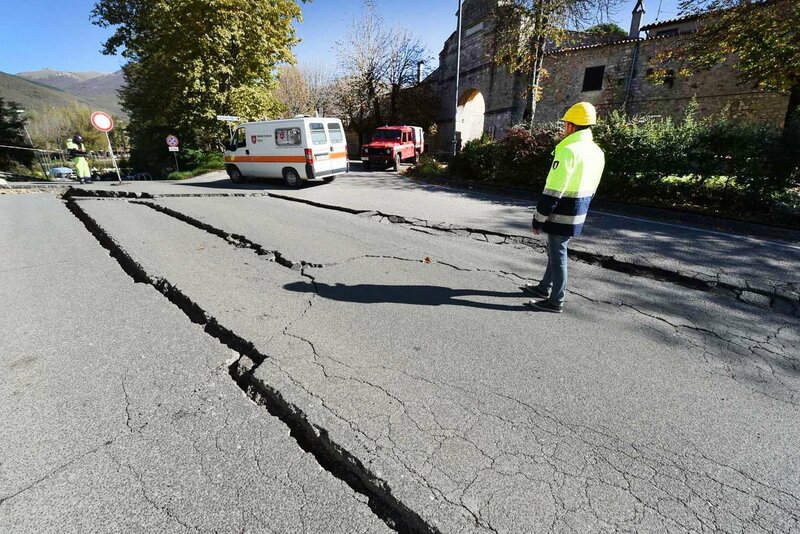 ‹ What should you do if you’re driving and an earthquake happens?